Watch: Salman Khan And Katrina Kaif Sharing A Light Moment On Bigg Boss 9 Backstage! [tps_footer]It was the most awaited moment for everyone to see ex-couple Salman Khan and Katrina Kaif together on the most popular reality show Bigg Boss 9. Undoubtedly, Katrina Kaif’s appearance for the promotions of her upcoming film Fitoor on Bigg Boss 9 grand finale became talk of the town. Well, true love never fades and that’s how Salman Khan didn’t leave the opportunity to prove it during Bigg Boss 9 grand finale. On the stage of Bigg Boss 9 grand finale, Salman Khan was in all praise for ex-lover Katrina. While Katrina and Aditya Roy Kapur were on stage, the ‘Being Human’ star called Katrina as one of the ‘strongest’ and the most ‘talented’ woman he knows in the industry so far. 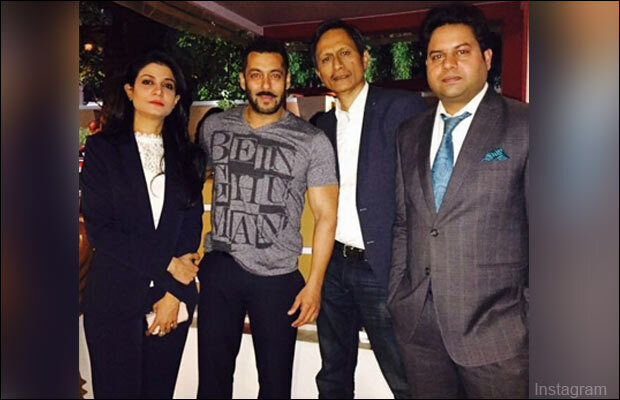 Salman said, “The whole country is in awe of you, including me! So, obviously you are talented,” this left Katrina Kaif blushing. Not only that, Salman also enacted a romantic scene from Fitoor with Katrina Kaif, which left audiences shout out loud. It seems like Bollywood’s Dabangg Salman Khan can never forget his love for ex-beau Katrina Kaif who recently broke up with her beau Ranbir Kapoor. 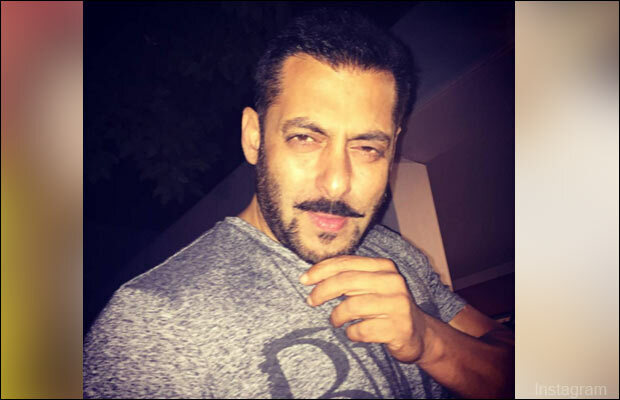 It is said, ‘time heals everything but memories don’t’ and our superstar Salman Khan is currently in such good frame of mind. Also, we have got our hands on the backstage video of Salman Khan and Katrina Kaif chilling out together. One can see in the video, Salman and Katrina Kaif in all laughter mood while watching their Bigg Boss 9 performance backstage. Katrina Kaif’s co-star Aditya Roy Kapur also joins the fun moment in the video. 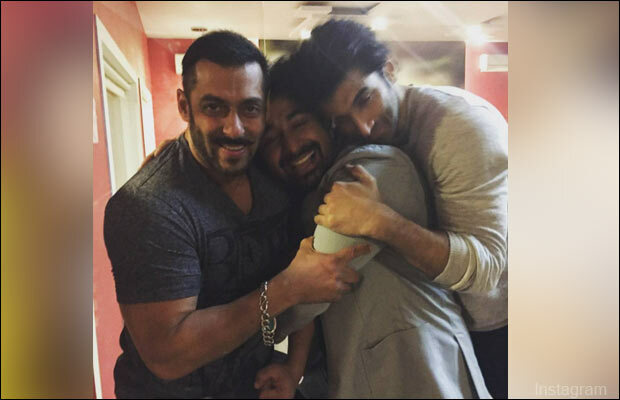 Shared by Salman Khan himself, watching at the video, it seems the trio found something funny. Nevertheless, Salman Khan and Katrina Kaif’s appearance on Bigg Boss 9 received thunderous response from the audiences. Previous articleComedy Nights With Kapil: Is This The Reason Behind The Show Going Off Air? Next articleWant To Know What Shahid Kapoor And Kangana Ranaut Bonded Over On Rangoon Sets?